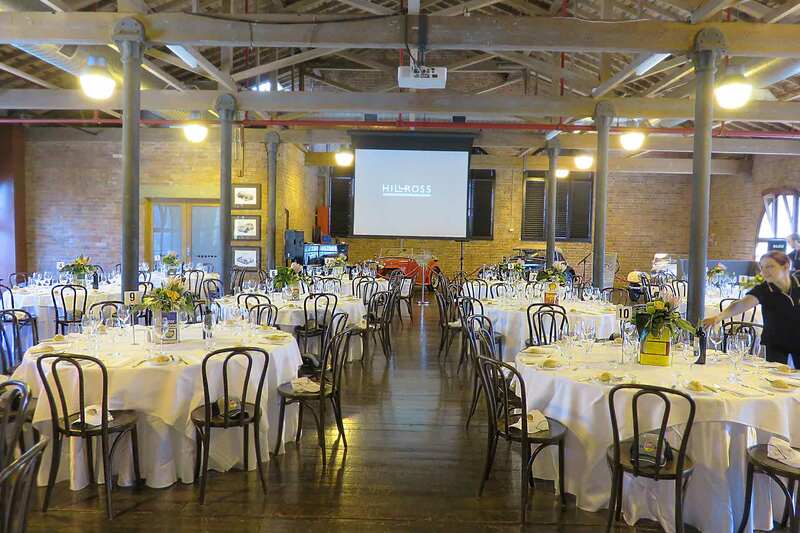 A memorable event is dependent on its detail and ACC Catering are pleased to bring your vision of the setting to life by working with industry professionals to create the perfect setting for your next event. 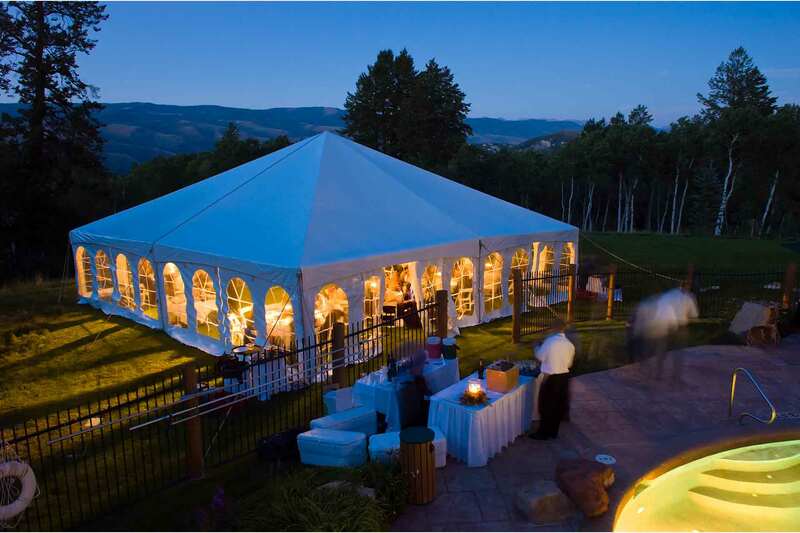 Whether you are planning a wedding reception, corporate event, banquet, sporting event, graduation or grand opening, ACC can take the worry out of dealing with multiple suppliers. 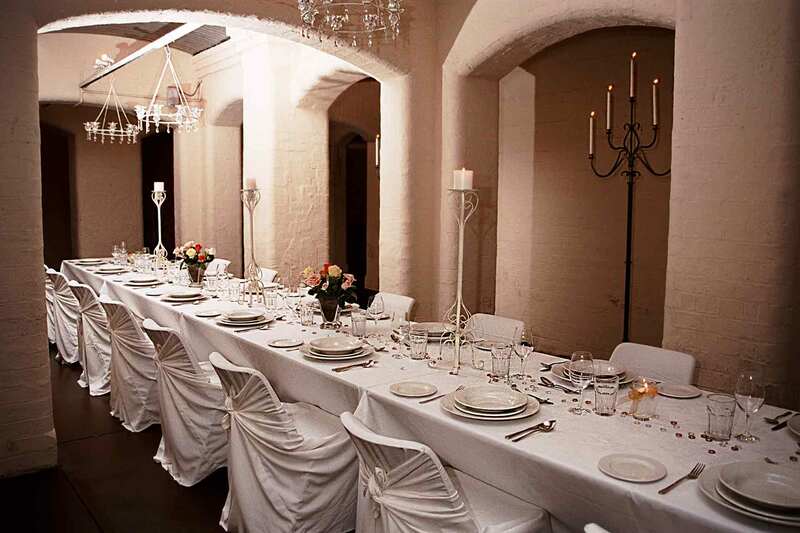 We will discuss your needs in detail and then advise, quote and deliver to meet your event requirements. Every event and location has a unique set of challenges and opportunities to make it ‘your own’. 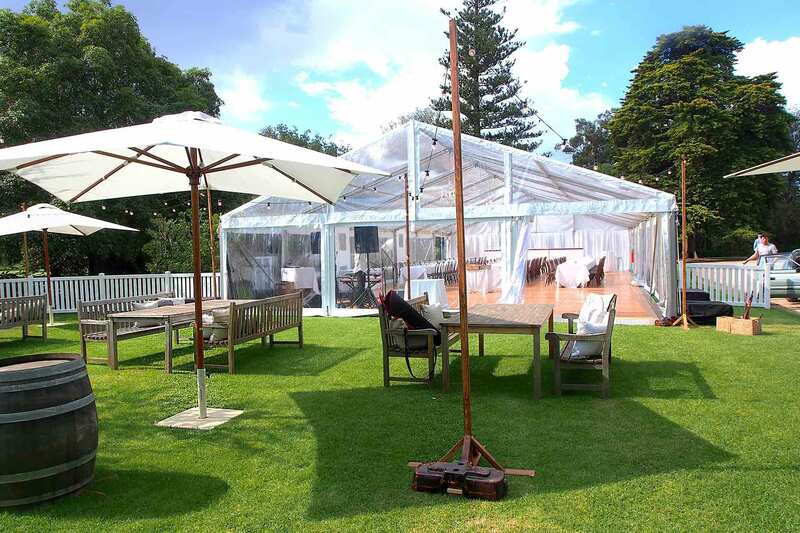 Our Event Coordinators will guide you through the process to incorporate all the hire equipment items you may require; obvious and maybe not so obvious. This may be as grand as a fully silk lined marquee on a tennis court or simply a few cocktail tables or anything in between. We are here to assist, simplify the process and manage the bump in, set up and removal without the fuss of arranging it all yourself.